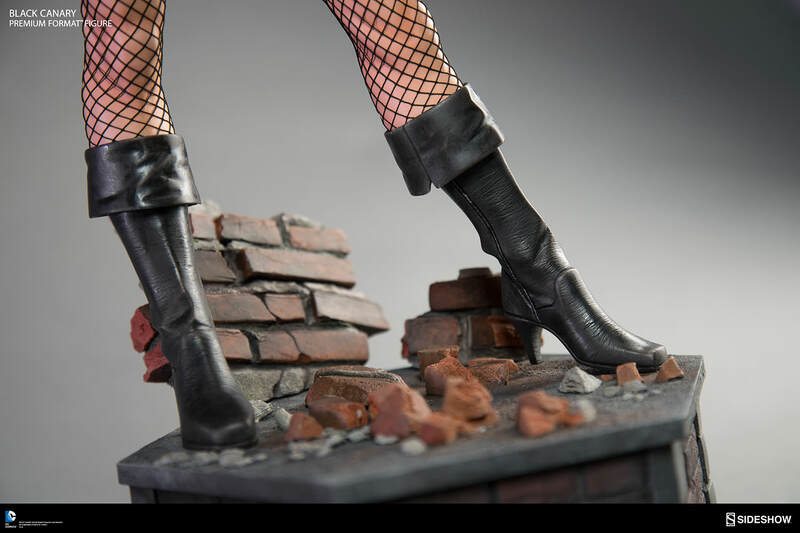 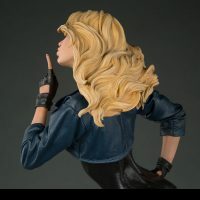 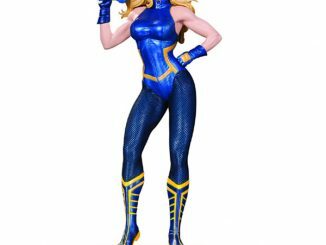 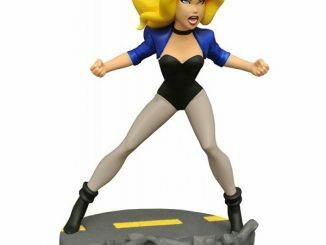 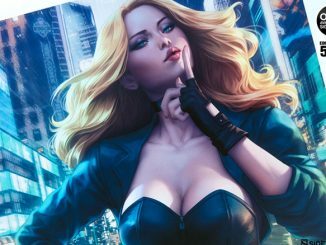 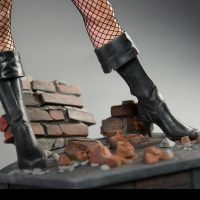 The Black Canary Premium Format Figure features a crime-fighting heroine the bad guys don’t mind looking at but they really don’t want to hear what she has to say. 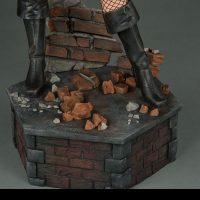 Standing 21-inches tall and wearing her classic black leather corset and fishnets, Black Canary tells the bad guys to be quiet before she’s forced to make some noise of her own with her Canary Cry. 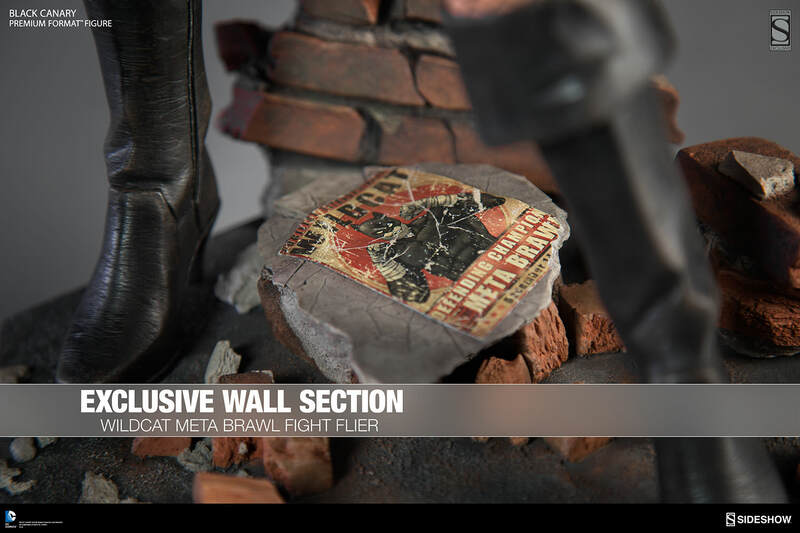 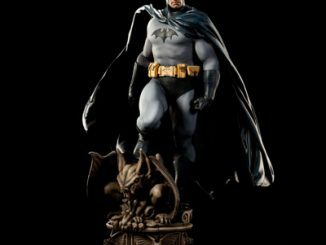 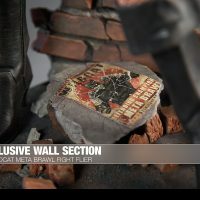 The statue comes with an exclusive Wildcat Meta Brawl fight flier. 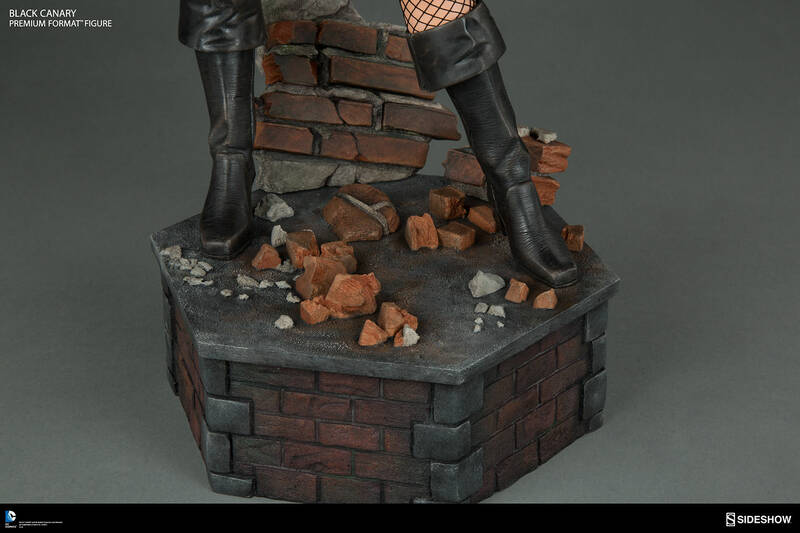 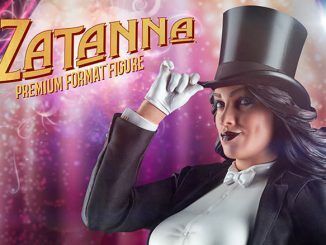 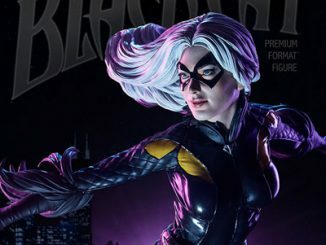 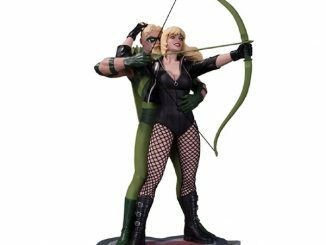 The Black Canary Premium Format Figure will be available May 2017 – Jul 2017 but it can be pre-ordered now for $449.99 at Sideshow Collectibles.